I don't know if I've ever participated in the mad blogger rush to post about all of the Black Friday / Cyber Monday sales, but I have definitely posted about Giving Tuesday (here and here). Of course I do still shop on those commercial consumer days, but I try to be mindful of giving back as well as getting. Maybe it's guilt-induced and maybe it doesn't happen as frequently as I'd like, but donating to charity isn't really something we should shame people about. I love to share the charities and foundations that are close to my heart, but I think it's always best if you do your own research and find some that matter to you specifically. That being said, here are some places that have received my donations in the past and will in this season of giving, too. I've talked about this foundation before and it still remains close to my heart. I love following their Facebook page to see what all of the kiddos around the world are up to! Donate to this charity to help children and families in need across the globe, from Ethiopia to Haiti to Vietnam to the US. 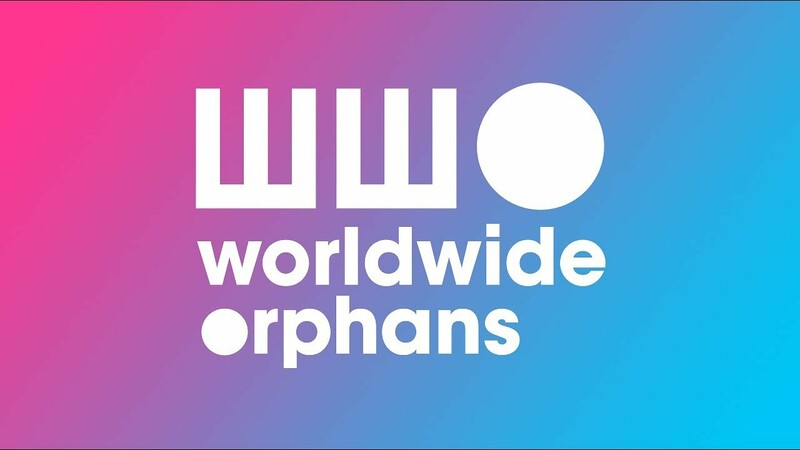 Worldwide Orphans Foundation not only provides medical, financial, and educational help but also teaches children important life and psych-social skills through the power of play. As a primary teacher, that is definitely something I can get behind! 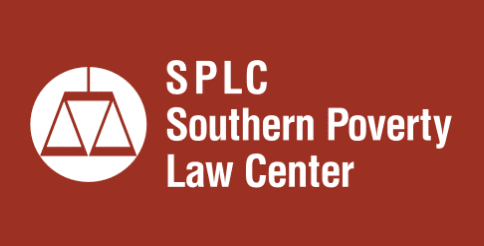 The SPLC has been key in numerous issues of social justice in America. They have recently been active in fighting hate groups, battling the horrendous immigration and border policies in court, and championing LGBTQ rights. Donate to the SPLC to keep these fights going so that we may have a more just, equitable, and loving country. A local one for me, but you can find other similarly oriented therapeutic riding stables near you. It's no secret that I love horseback riding and take refuge in my rides for physical and mental health. But riding - and the experience of being around horses - has so many benefits for a wide range or riders. Fieldstone Farm helps people of all ages and with varying physical, mental, and emotional challenges find immense medical and emotional positives through horseback riding. It's truly amazing to see what spending time with horses can do to a person physically and mentally!